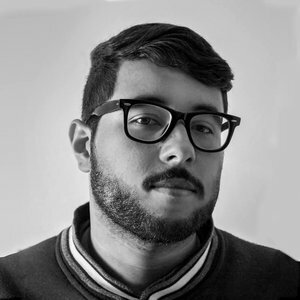 Hi I am designer and art director, I live in Osasco - São Paulo. Now that you've come here, visit my portfolio, I hope you enjoy it. If you want to know me better, add me to social networks, send me an e-mail.